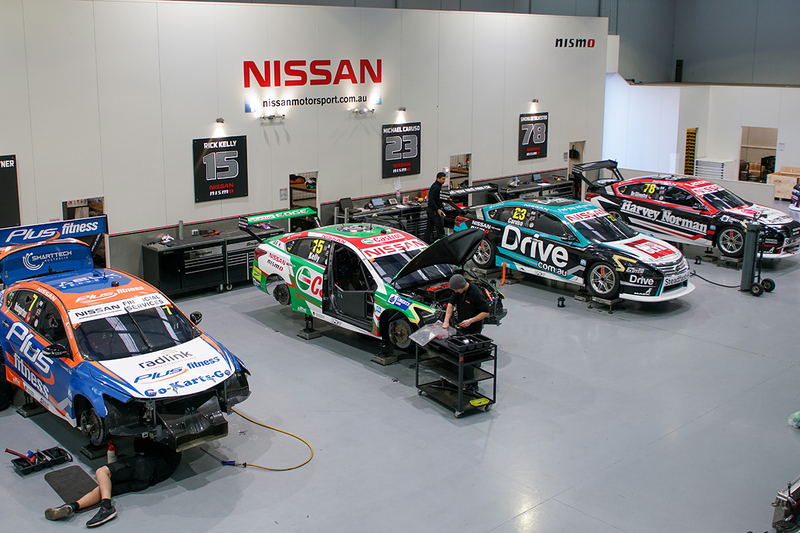 A full fleet of four Nissan Altimas will be on the Supercars grid next season under the Kelly Racing banner, team co-owner Todd Kelly has confirmed. Kellys says the loss of Nissan sponsorship won’t change the squad’s four-car model, which it has maintained since debuting as a Holden team in 2009. Nissan announced this morning it is withdrawing its support for the team, but the Melbourne outfit will continue to run the cars with the company’s blessing. The Kelly team is among the largest on the grid, with significant in-house manufacturing capabilities geared around running four entries. “If we were going to change that stuff we could have been conservative and done that a little while ago, but we haven’t. Kelly stepped back from driving this year to focus on running the team, ending a 20-year stint behind the wheel. 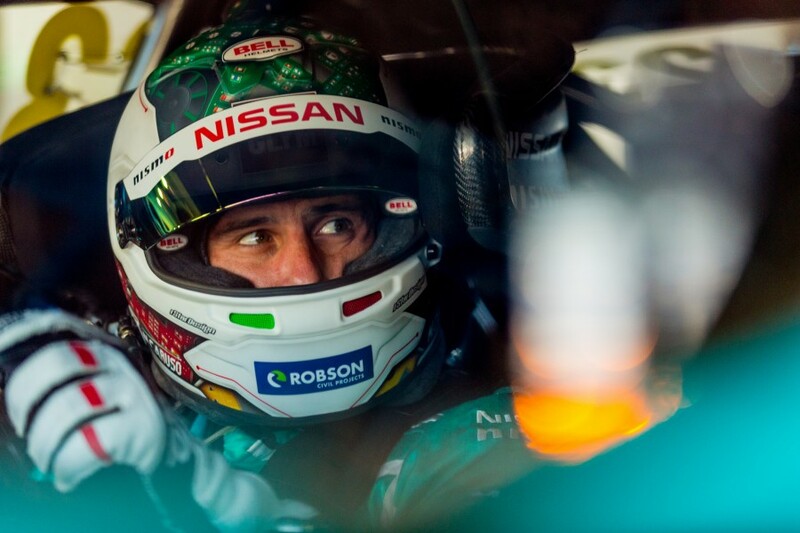 Brother Rick Kelly, 35, has driven with the squad since its inception, while Michael Caruso joined for the start of the Nissan era in 2013. Its current line-up is completed by Simona De Silvestro, who joined at the start of last year, and new-for-2018 recruit Andre Heimgartner. Todd Kelly says discussions about 2019 can now start following Nissan’s decision, and he's hopeful of fielding an unchanged line-up. “In any negotiation like that, our policy is always to be completely out in the open and up front with everything,” he said. “To have engaged in any discussions with our drivers on next year without them knowing what Nissan’s situation is would have been wrong. “Now that’s all out in the open, we’ve been extremely clear with the teams and the drivers what our intentions are for the remainder of this year and next year. “Now we can have meaningful discussions on whether they want to continue with us and whether we can put packages together to retain them. Nissan’s announcement has come far earlier in the season than its previous renewal, which dragged out until September, 2016. Kelly feels the timing lets the team get on with making plans around sponsors, as well as drivers, while development of the cars will continue unabated. “In the past, there’s been a lot of delays, a big flow-on affect from wanting to know where Nissan sat first,” he said. “It’s good to get that out and to give us a bit of time to show it’s going to have a minimal effect on us, in terms of the development we’re doing and how we approach the rest of the year.